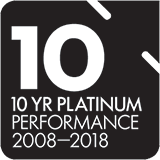 We are one of Australia's biggest super funds with more than 132,000 members and over $29 billion in assets as at 30 June 2018. We're proud to be the dedicated, not-for-profit super fund serving Victorian emergency services and state employees. Nearly 52,000 people receive a retirement pension from us, making ESSSuper the second biggest payroll in Victoria. 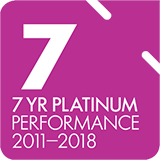 With award-winning products and services, we exist to provide better retirement outcomes for members like you. 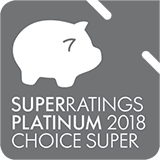 Awards Check out our awards section to find out how ESSSuper compares with other super funds. Careers Do you want to know what it’s like to work with us? Learn more about us and see current vacancies here. Our people Who are the faces behind ESSSuper? Find out more about our Board and Executive team here. Our operations Find out about how we work, who we work with, and the standards we adhere to. ESSSuper is a unique fund set up to look after those who serve our communities. We are not a public offer fund, which means that membership is exclusive to employees (and their spouses) of specific organisations throughout Victoria. 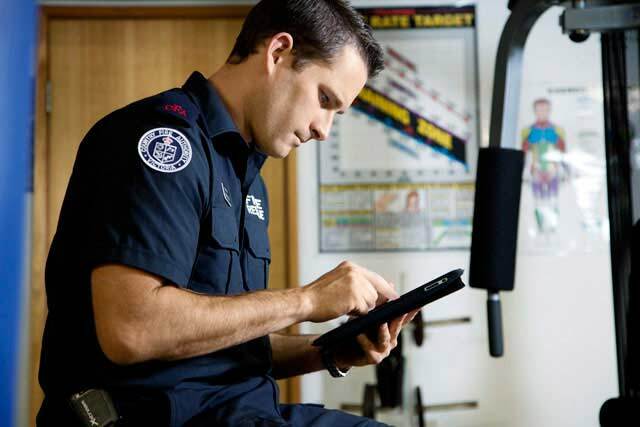 ESSSuper participating employers cover the emergency services and Government sectors within Victoria. At ESSSuper, we exist to provide better retirement outcomes for our members. This is why our members remain at the core of everything we do. This philosophy extends to our people and culture. Our values are what we stand for as an organisation - they guide how we work and the decisions we make. Find out more about our values here. At ESSSuper we help our members grow their super savings to achieve the retirement income that matches their lifestyle goals. We provide options, information and advice to ensure members can make the best choices to meet their retirement goals. 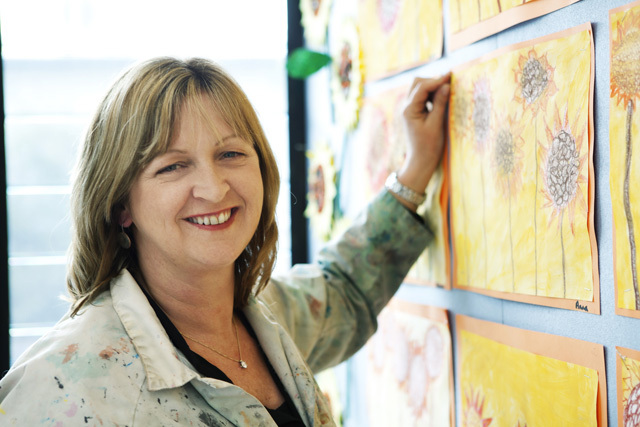 When you decide to stop working, we help you on your retirement journey too, with advice options, pension payments, and award winning income streams. Our members are important to us, and so their employers are too. 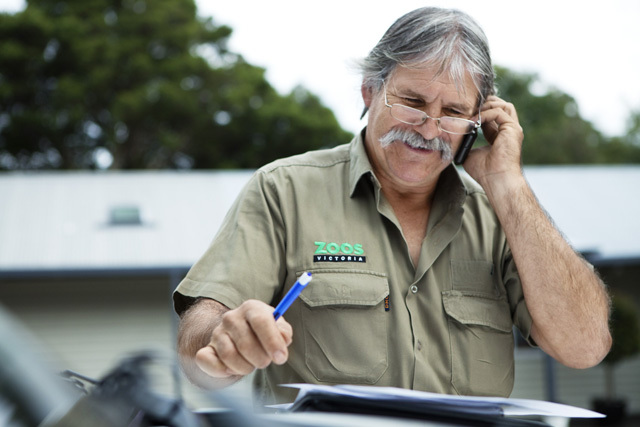 At ESSSuper, we aim to make superannuation administration as simple as possible. 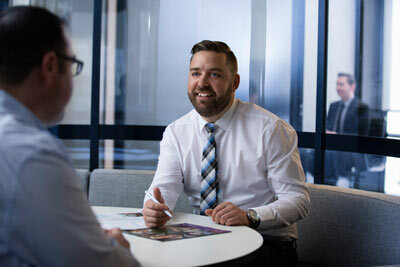 We offer a range of services to our employers including skilled superannuation consultants to resolve queries via phone or through written correspondence. 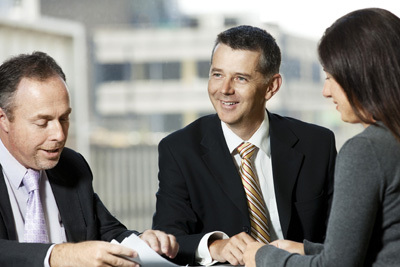 We also offer onsite employer visits to assist you to process and meet your obligation. Access our wide range of employer assistance services here.